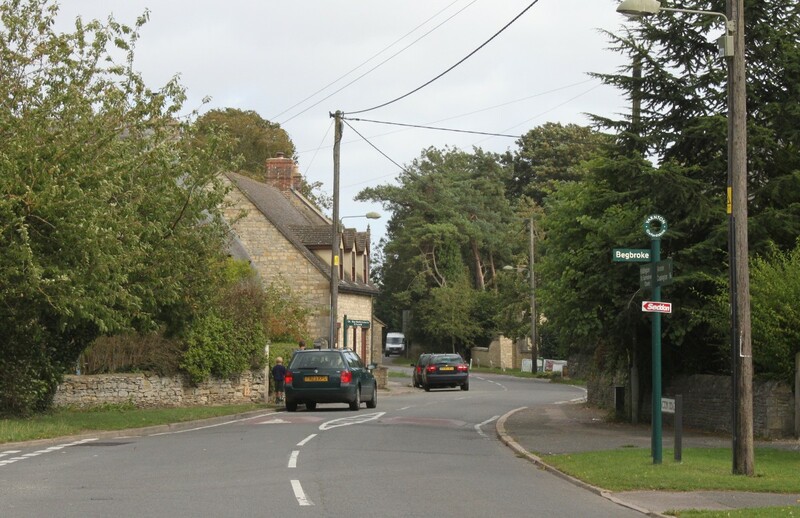 Yarnton is on the busy A44 Oxford to Woodstock road, although the village centre and much of the housing is off the main road. 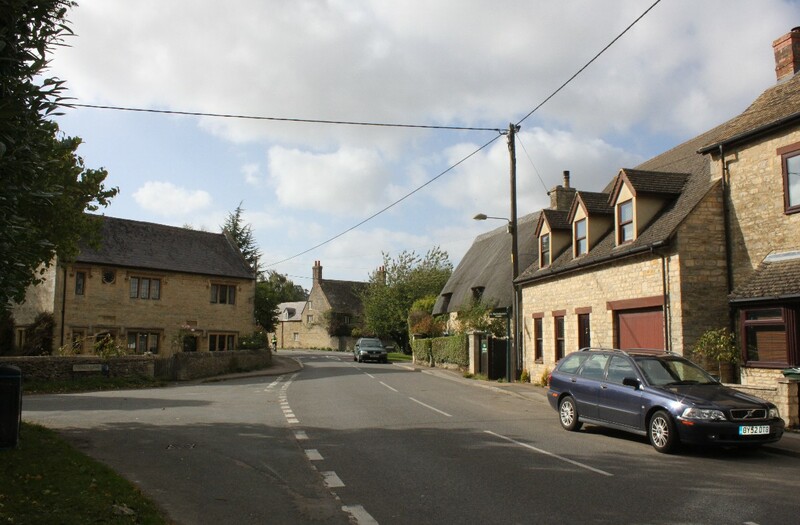 In the centre of the village are some attractive older buildings although much of the village is mainly of 20th/21st century commuter housing . 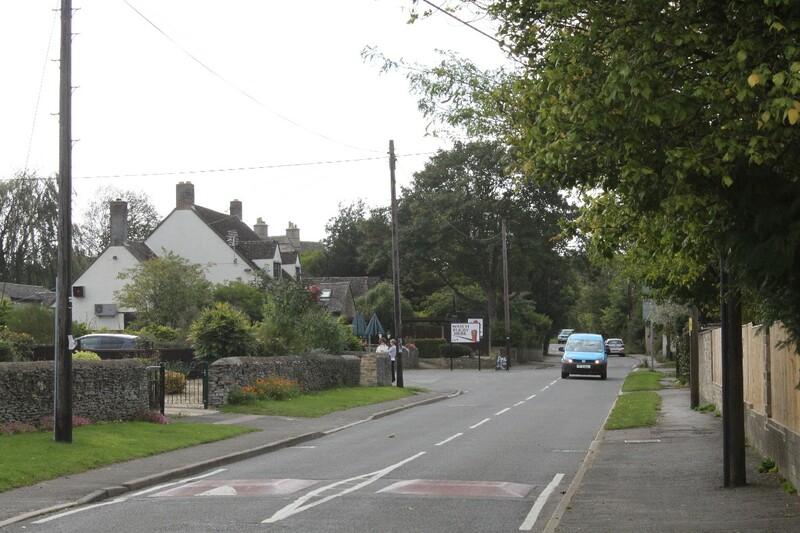 The manor house and village church, St. Bartholomew's, are away from the centre of the village down a short lane. 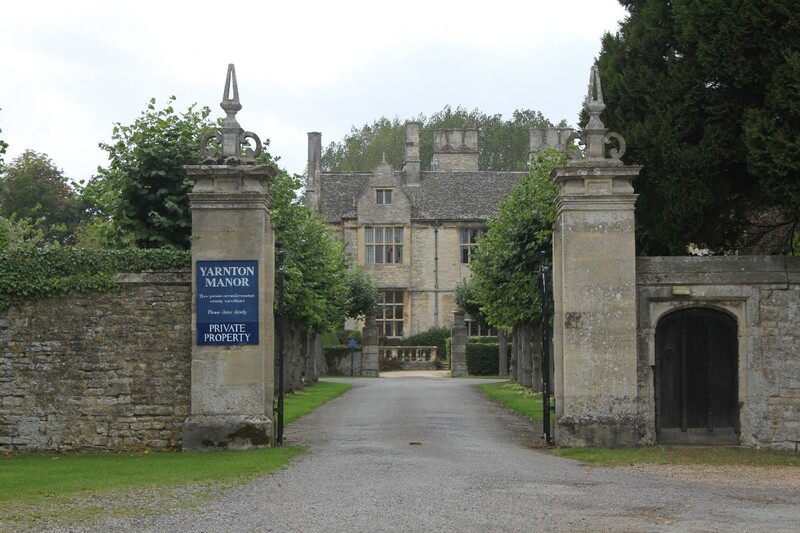 Yarnton manor house is a large Jacobean country mansion, built in 1611 by Sir Thomas Spencer. In the 18th century parts of the house were demolished because they had fallen into disrepair. The remaining part of the house was restored late in the 19th century. Is is now the headquarters of the Oxford Centre for Hebrew and Jewish Studies. The present Church of St. Bartholomew is Early English Gothic style. 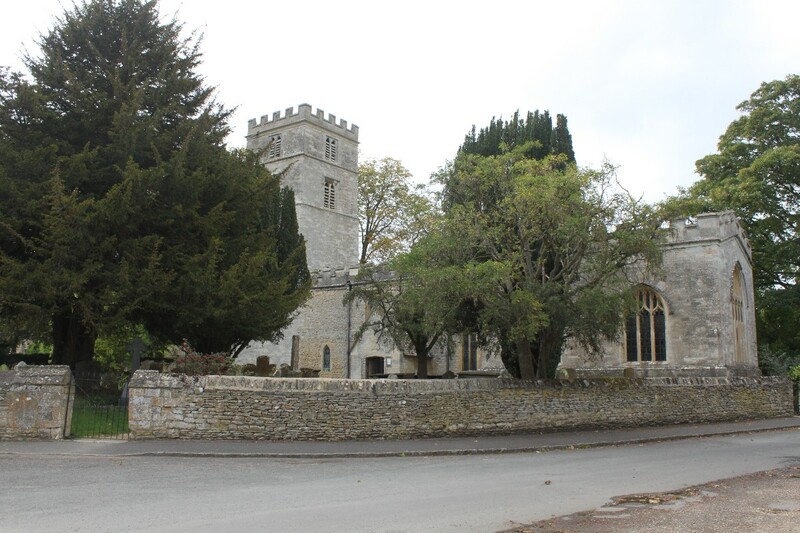 It dates from the 13th century and replaced an earlier Norman church. Links in the church to the Spencer family include monuments, including Sir William Spencer (died 1609), Sir Thomas Spencer, 3rd Baronet (died 1684) and Charlotte Spencer-Churchill, Duchess of Marlborough (died 1850).The chapel's windows contain heraldic stained glass representing branches of the Spencer family and are the largest collection of early 17th century heraldic glass in Oxfordshire. The church also has remains of 15th century wall paintings including a Nativity and remnants of a Massacre of the Innocents. It is thought that other paintings may survive under the limewash, including what may be a large St. Christopher over the north doorway. 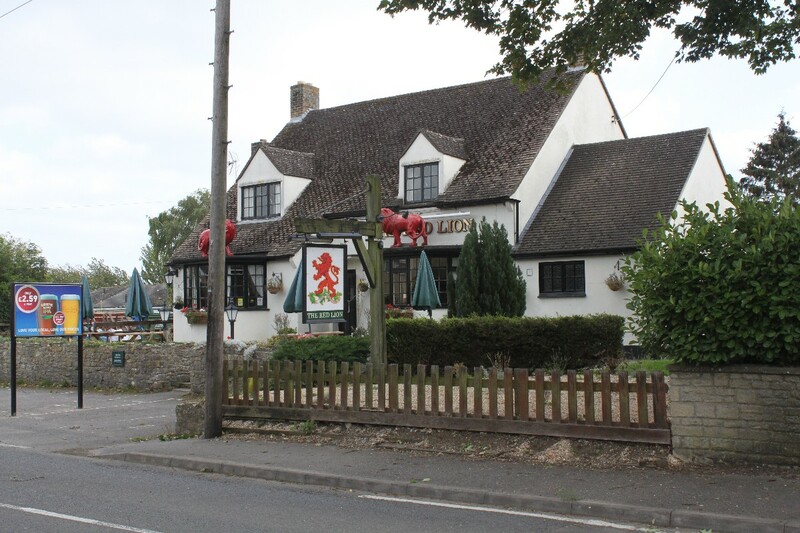 Yarnton lies just off the A44 Oxford to Woodstock road about a mile south-west of Kidlington.